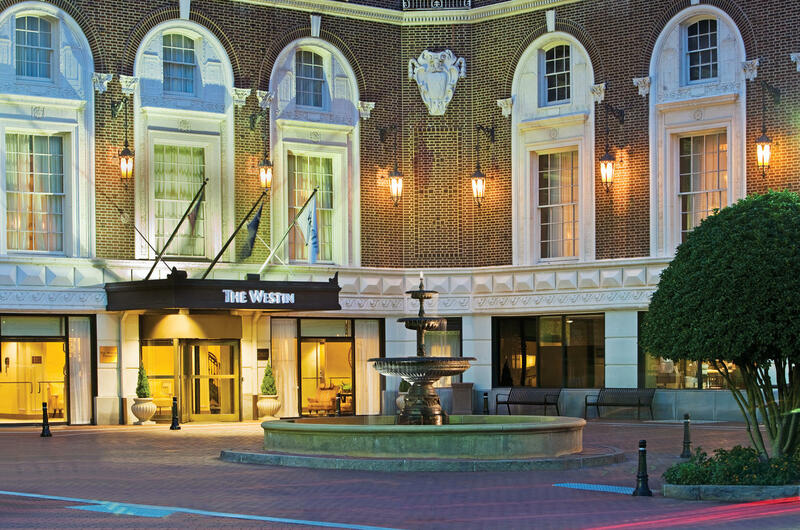 Join the Westin Poinsett in downtown Greenville for Thanksgiving Dinner Buffet. Going on from 5:30 pm until 8:00 pm, be sure to grab the traditional favorites, as well as a made to order ravioli station. See above for menu and prices.